I spent last Christmas up there, this time of year it's so miserable and dark. I Remember flying home southern Alaska and was happy to have light from 1030-330. ...and the sun spins overhead 24/7. My grandfather was on the north slope in the mid 70's, he said even the everyday food was great and plentiful. He said after a big holiday meal they would go out on the "deck" and feed the Arctic foxes scraps. 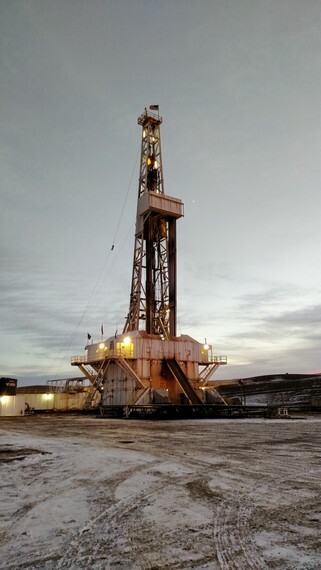 We have an old Wellhead that we staged out in our yard. 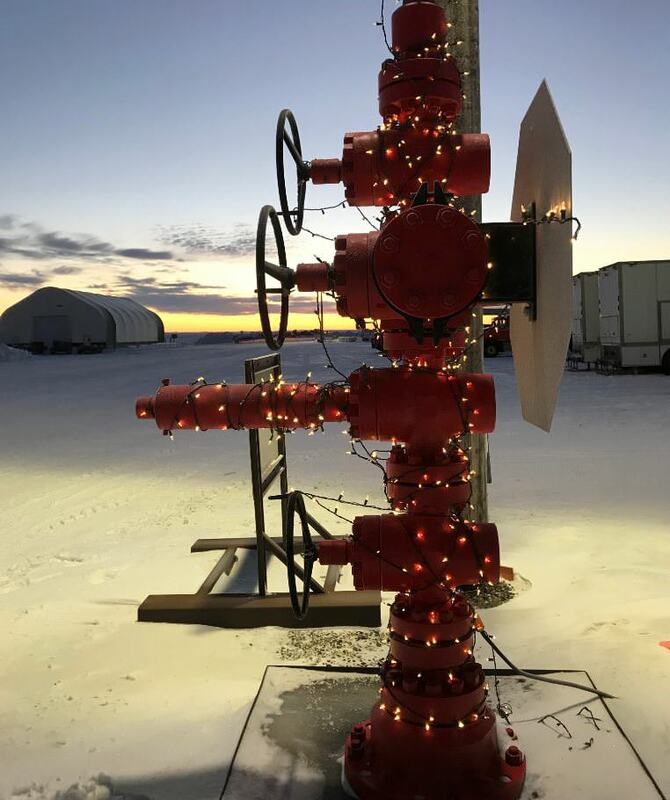 Since a Slang term for Wellheads are known as “Christmas Trees”....It looks like one of our crews got a hold of a set of Tree Lights and there ya have it “Merry Christmas from Prudhoe Bay! As you can see...the sun is beating down pretty hard on us at “High Noon”! Thanks for the replies and I hope everyone got a new FAL Part from Santa! And Merry Christmas to you, from the deepwater oil fields of the Gulf of Mexico!